Ouhai Home Group Co., Ltd. was founded in 1994, the overall cabinet as the flagship, the overall wardrobe, kitchen appliances, the whole bathroom, modern doors, custom bedding, wallpaper, solid surface materials, commercial kitchenware for the fleet, is a comprehensive Modern integrated home service providers. In 2014, the European camp officially released a large home strategy, from product operators into an integrated home solutions, to provide consumers with home design, high-quality home product configuration and user-friendly home integrated services. Ou Pai Group mobile phone station construction combined with the characteristics of the European pie VI and according to the characteristics of the European camp group, the overall color of the site focus on simple and generous. Although the content and information density is quite high, excellent network technology designers in the content layout and text balance up and down a lot of effort, making the entire page color balance, layout layout quite neat, people can not help but feel good. Because the mobile phone-side gestures sliding browsing operation convenience, but also to allow users to browse more content, the European group mobile phone station using long-screen sliding display home page content. Home main display content: our business, our company, our service, news center, join the European faction. 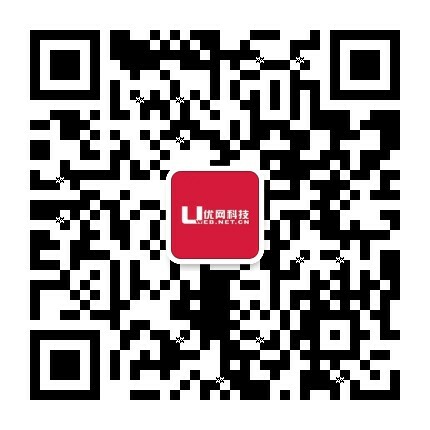 Which also joined the mobile phone shopping cart function for users to purchase goods to facilitate. Ou Pai Group mobile phone station construction and design, different from the PC site production, different and responsive web production, the mobile phone station display more personalized, the home page of each content module has been re-design of the plate style, allowing users to Mobile side visit the European group website when there is a different feeling.